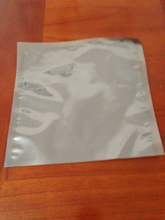 Antistatic shielding bag contains four layers , including static dissipative polyester outer layer, aluminum shielding middle layer and anti-static polyethylene inner layaer. Application : widely used for packing PC board , computer main board , sound card , VGA card, network card and static sensitive electronic devices. 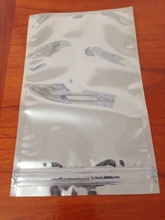 This kind of bag can keep components sensitive to static away from the potential static danger to the largest extent. Its special four-layer structure can create an inductive cover to separate the goods inside from the static field. Furthermore, the inner layer is made from polyethylene or polypropylene which can avoid static generation inside the bag. 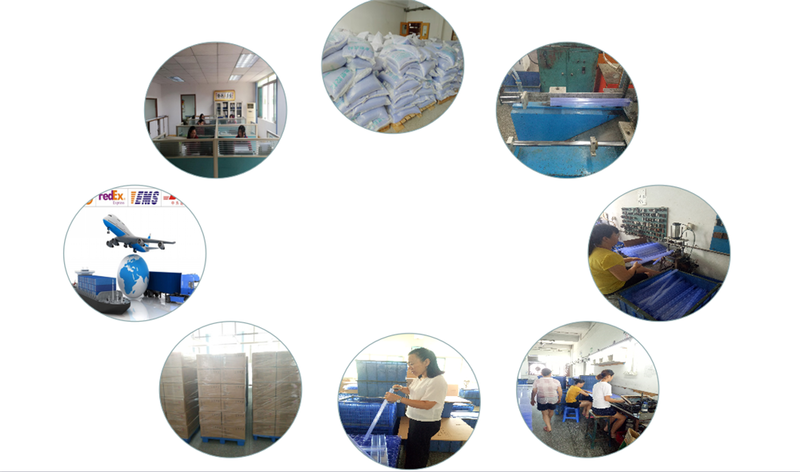 Introduction:Antistatic shielding bag contains four layers , including static dissipative polyester outer layer, aluminum shielding middle layer and anti-static polyethylene inner layaer.